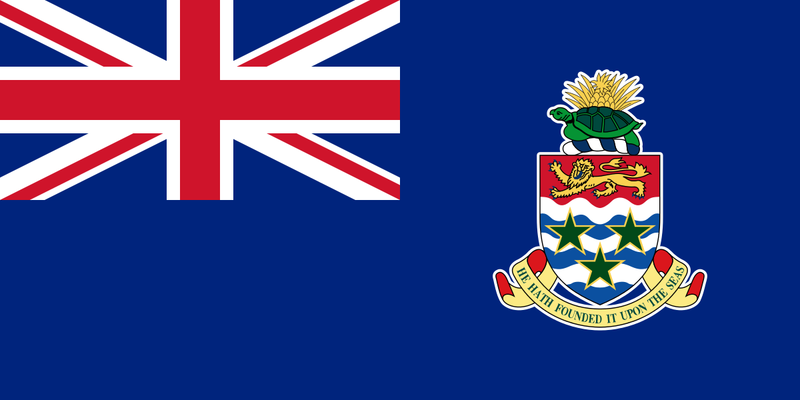 The Cayman Islands are a British dependent territory consisting of three main islands with a total area of approximately 100 square miles and located about 500 miles west of Jamaica. There is an international airport located in Grand Cayman, and facilities for tourists are widely available. The U.S. Embassy in Kingston, Jamaica, has consular responsibility for the Cayman Islands. TESOL Certification for Teaching English to Speakers of other Languages in Cayman Islands.